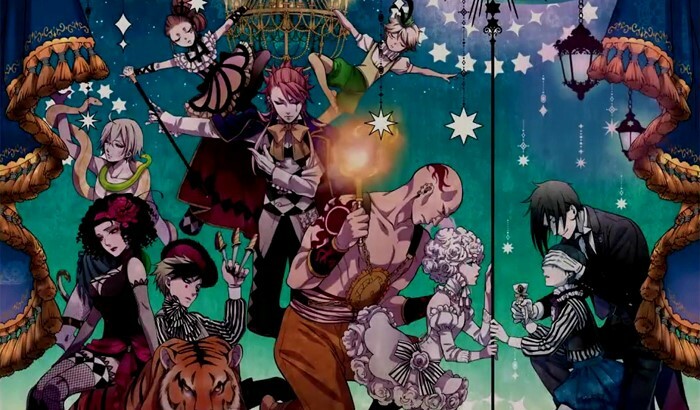 We have the third season of “Black Butler: Book of Circus”, which gives a complete story approach (much like the second season), but is far more entertaining, and far more heartless. It is February 1886 and Ciel has been asked by the Queen to help her again. It seems that there is an epidemic of children disappearing, and not just one or two, but lots of them, as if they have been Pied Pipered away. The only link is the Noah’s Ark Circus, which has been to the towns that have missing children and it just happens to be coming to London in the next few days. The Queen wants Ciel and Sebastian to investigate and at least prove or refute the charges. It has been four years since the ladies of West Genetics have graced our screen, but we now have the second season. “Freezing: Vibration”, however, has taken a page from the “Maken-Ki II” playbook. For those of you who have forgotten (and who don’t want to take the time to read my original review for “Freezing”), the world is beset by these strange creatures called Nova. They are as large as a Gundam and wherever they land, they cause untold destruction. There are these special women, called Pandoras, who have the power and ability to fight these aliens with their Volt Weapon. They have a male limiter who can project an energy field that ‘freezes’ the Nova in place, allowing the Pandora to dispense a huge amount of damage. 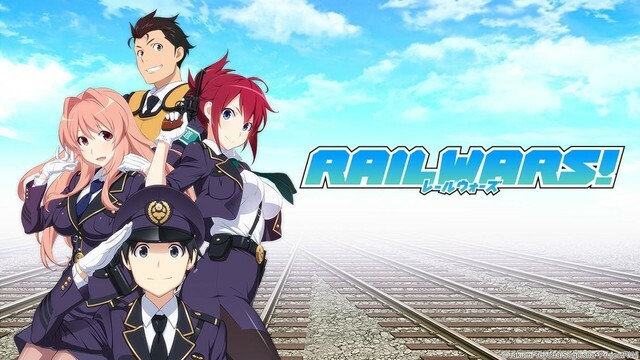 “Rail Wars” is a terrible title for this show. The problem is that anytime you have the tag “…Wars” in your title, everything gets back to “Star Wars” and this show is nothing like that at all. Perhaps if they called it “Tales from the Rails” or “Getting on Track”, it would be closer aligned with what this series is about. Hey, why don’t we use the subtitle of the manga? “Japanese National Railways Security Force.” Too dull, I guess, for someone. Let’s look at part of the capsule description for this show: “This is in a Japan where the nationalized railway system was never privatized…..” Was that really that BIG of a deal? “What if Rome never fell?” is something of much greater of an import, not this. OK, let it go and discuss the show. This is a rather odd show, in the fact that they go to all of this trouble, but in the end, “Unbreakable Machine Doll” is just a glorified “Pokemon”. It is early in the 20th Century. Science and magic have been facts for many years and have created a technology that allows both to merge together in making Makinot, circuits made from spells that were put into an object to bring them to life and even gain a personality. It was developed as a military weapon and has now spread throughout the world. One of the best places in the world to learn this happens to be in Liverpool, England, the Walpurgis Royal Academy of Machinart. Uh oh, this is a bit of trouble. A quick look up of Walpurgis tells us this is a traditional meeting of witches and warlocks. It’s kind of like going to Armageddon High. 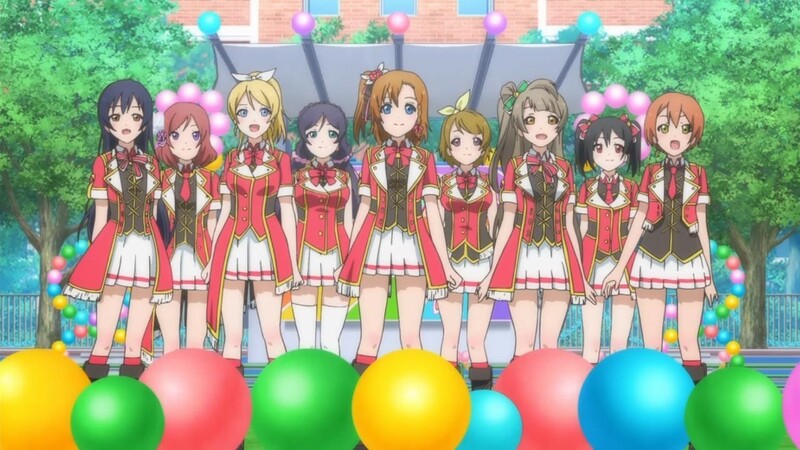 This is another of those “Girls Who Save the World” shows, but with a bit more tragic results, potentially closer aligned to “Gunslinger Girl”. 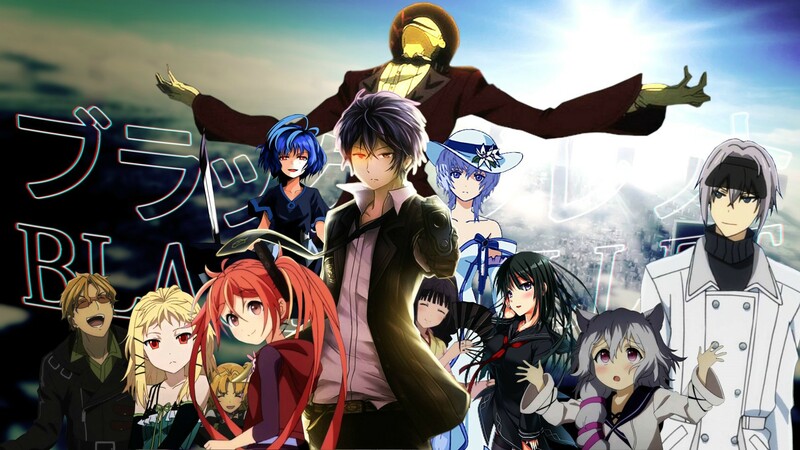 Welcome to the world of “Black Bullet”. It is the year 2021. Mankind has been decimated by the Gastrea, a parasitic virus, and is forced to live within this ring of Monoliths, which are created from Varanium: a metal that is able to subdue Gastrea. (And where did we discover this metal?) Soon, children are born with the Gastrea virus. They have superhuman abilities as a result, but people are so terrified of them, they are dubbed “Cursed Children”. Because the Gastrea threat is still out there, the Cursed Children (who are all girls) fall under the jurisdiction of the Civil Securities. You now have a pair of fighters: the Initiator, (the child) and a Promoter, (the guy). We follow the adventures of Rentarō Satomi (the guy with the gun), a high school student who is also a Promoter in Tendō Civil Security Agency owned by his childhood friend Kisara Tendō, along with his Initiator, Enju Aihara (red head), who try to prevent the destruction of the Tokyo Area and the world.